ST. GEORGE – To take advantage of a $2 billion opportunity, Southern Utah needs to strengthen its “tech pipeline” and parents need to encourage their children to pursue STEM and computer science education. 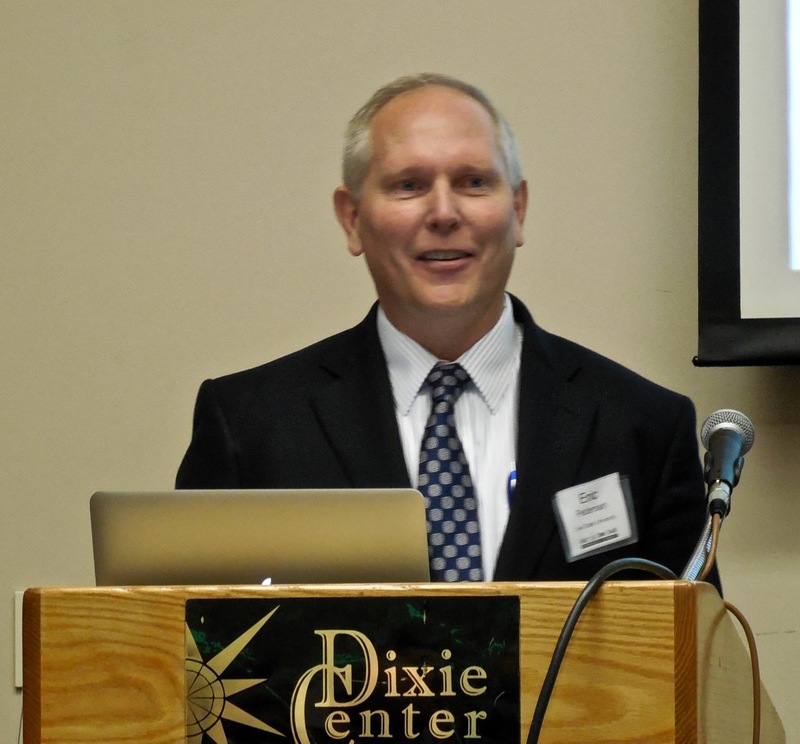 Such was one of the messages given at the 2015 “What’s Up Down South Economic Summit” held at the Dixie Center St. George Thursday. Dr. Eric Pedersen, the Dean of Science and Technology and professor of web development at Dixie State University and an active tech entrepreneur spoke at a breakout session during the summit. He asked attendees how many had children or grandchildren involved in music or sports; whether piano lessons, baseball, football or soccer. “I believe that Southern Utah has a greater than $2 billion opportunity in tech that is barely being addressed,” he said. The greatest need, and the greatest pain, in technology companies is the shortage of skilled computer science workers. And it’s not just tech companies feeling the pain but every company. “I don’t think any company is devoid of tech,” Pedersen said. Demand for workers with knowledge of computer science far outweighs the supply, not just nationwide, but here in Southern Utah. 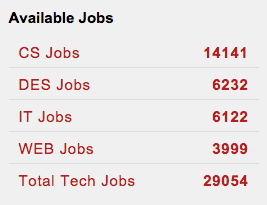 Pedersen referred to Dixie State University’s computer and information technology department Web page, which maintains a listing of currently available technology jobs within a 300-mile radius of St. George – posted in the last 10 days. The site lists more than 29,000 total tech jobs, which Pedersen said have starting salaries of $80,000 per year or better. Multiplying a conservative number of 25,000 jobs times $80,000 equals $2 billion in available income – which Southern Utahns should be preparing to take advantage of. Add in the economic growth made possible by having enough tech talent and the number jumps to between $5 billion and $10 billion, Pedersen said. “We have to build our tech pipeline,” he said. Dixie State University only graduates 40 computer science and related majors each year; and in the state of Utah, only 550 graduate each year in these fields. So, Pedersen asked, why aren’t more graduating in these in-demand fields while universities such as Dixie State graduate hundreds of humanities majors for only a handful of job openings? “Strategically, though, if we train, nurture, grow and create conditions for transformative student experiences in tech – meaning relevant experiences – organically, this would clearly increase the number of qualified programmers and developers in Southern Utah,” Pedersen said. 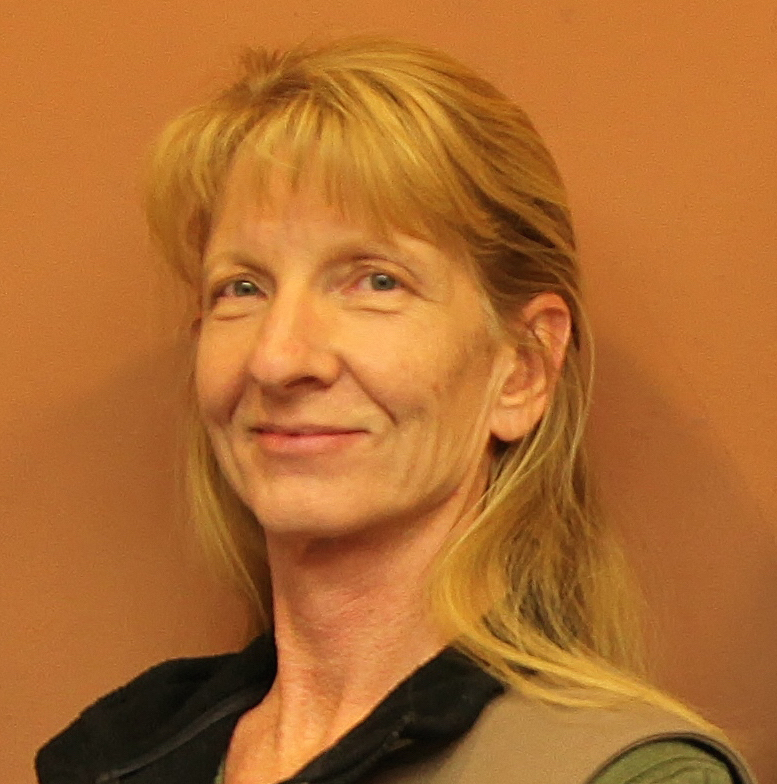 Pedersen also addressed the lack of women in computer science fields. Women need a different recruiting approach than just high salaries, he said. Young women need to be encouraged to pursue careers in computer science, but they also need to be approached differently. 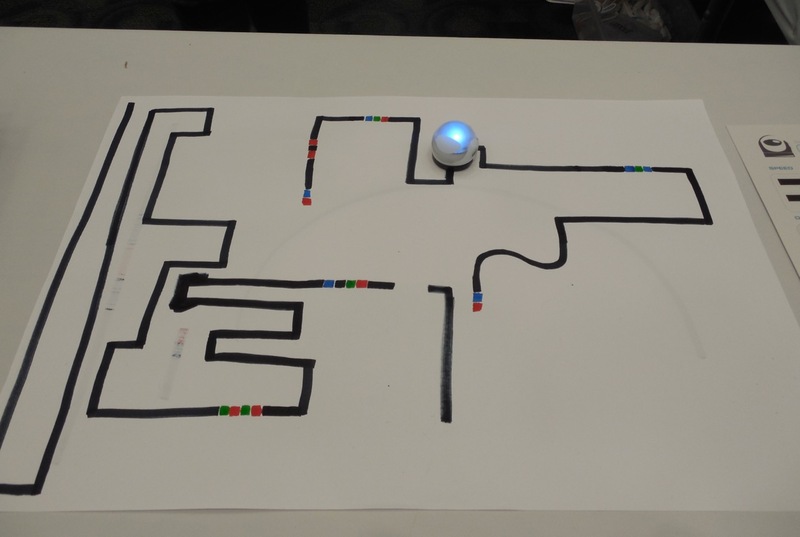 To address the shortage of tech talent, Pedersen recommends starting children as young as age 5 with simple logic games such as Ozabot Smart Programmable Robots – tiny, round robots that follow a simple line drawn on a piece of paper and change direction, spin and take other actions based on the color of the line. 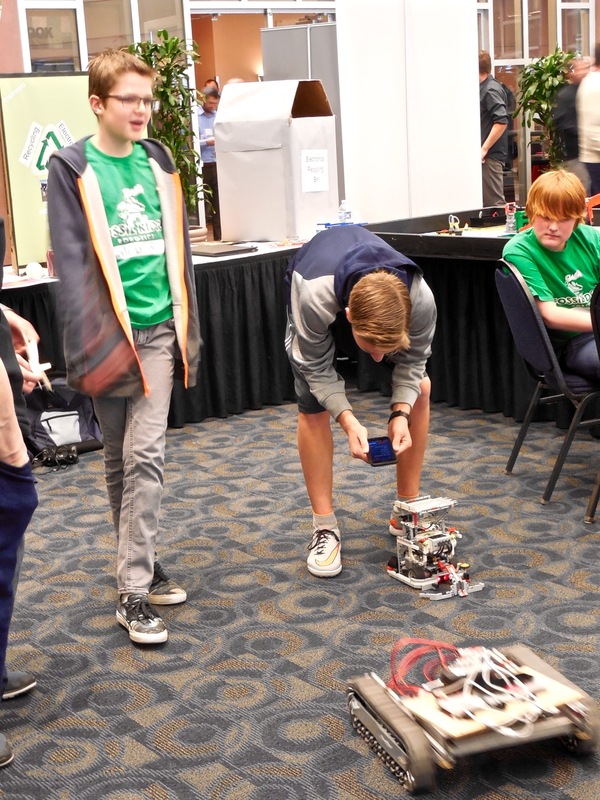 Dixie State University offers a number of camps, events and programs to encourage youths to get involved in computer science, programming and robotics. 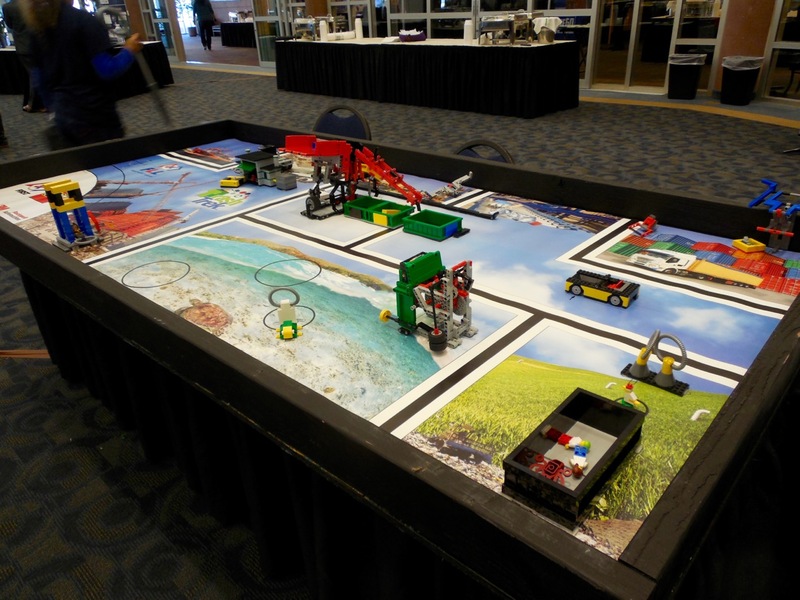 Among the programs: Washington County 4-H Club has a Lego League, Robotics Club, Programming Club and DSU/4-H Maker Camp. Other events and resources available locally are Code Camp, Hour of Code, Girls Go Digital, Code Changers, Success Academy, Southern Utah STEM Interns, STEM Action Center Interns and Launchpad. Posted in NewsTagged cedar city, Code Camp, coding, computer programming, computer science, education, Eric Pedersen, high income, high tech, Lego League, tech, What's up down south? Sorry but CS jobs do not in anyway pay $80,000 to start here in Southern Utah. That’s a load of crap. And ask anyone actually looking for a job with CS skills here in Southern Utah and they’ll tell you that pay is crap and that many available jobs is crap. Where is the line drawn for Southern Utah at Nephi and then yea you might but get that many jobs but none of the other town are as large as St George and they don’t pay that amount so doubting the other smaller towns do.